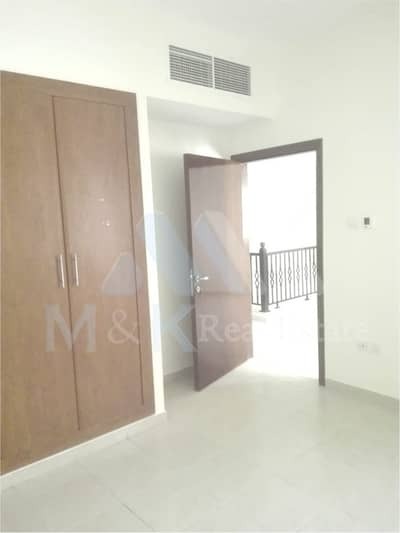 I would like to inquire about your property Bayut - MK-R-534. Please contact me at your earliest convenience. 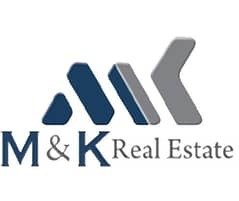 It also has a Size of 2,196 Sq ft.
M & K Real Estate Brokers is a Dubai registered property brokerage established in 2010 with the commitment to provide superior professional service to our customers in all types of residential and commercial real estate transactions be it in leasing, rentals, and sales. Every aspect of service must contribute toward improving the quality of lives everywhere. Our objective is to offer a one-stop,hassle-free and lucrative real estate solutions to our clients. Our teams are experienced in their specialized areas in Dubai property market ensuring the very best value to our customers through teamwork and excellence.